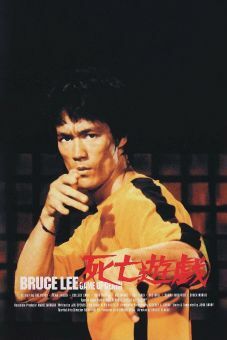 This symbol-laden drama explores the inner mythology of martial arts practice and is based on a Bruce Lee story idea. 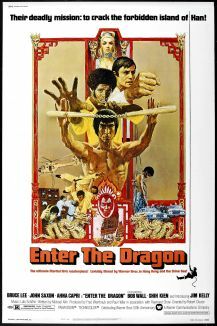 The original screenplay was written by Bruce Lee, with help from actor James Coburn and screenwriter Stirling Silliphant. Lee was to take on the four-in-one role of guide in his film, leaving the hero's role to someone else. 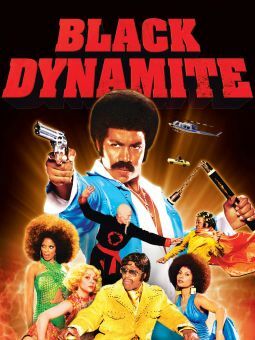 Following Bruce Lee's tragic death, the film was rewritten. 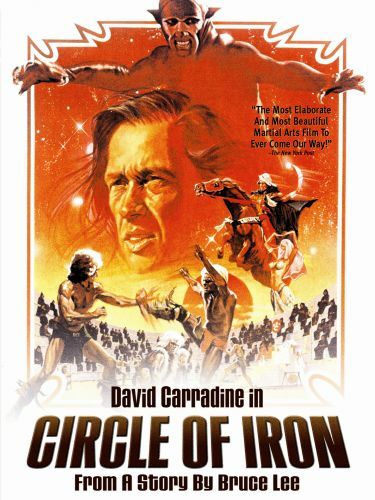 David Carradine stepped in to play the mysterious guides to aspiring martial arts master Cord (Jeff Cooper). Cord lives in a desert-like world where nearly everyone he meets practices or has practised a martial art. He seeks to find the place where the true inner spirit of the martial arts is being taught. In a story which is imbued with Zen maxims and Asian philosophy, when Cord finally arrives, he finds less (and more) than he hoped for. 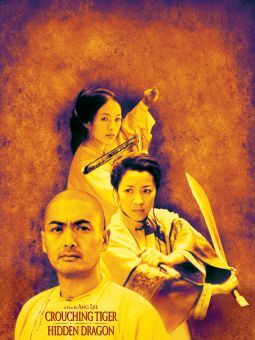 While there are many combat and fight scenes, the general tone of the film is meditative. 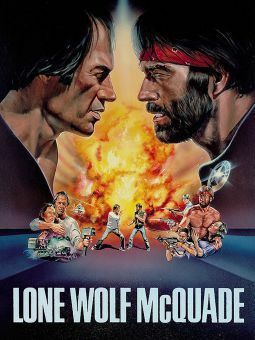 Cameo appearances by Roddy McDowall, Eli Wallach, and Christopher Lee supply many of the film's highlights.